Height adjusts from 14" to 19". 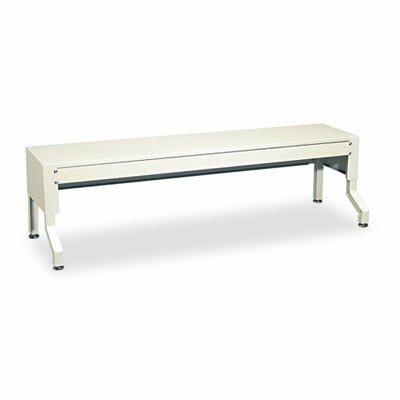 Holds up to four stacked Safco Sorter Modules (sold separately). Height adjusts from 14" to 19". Holds up to four stacked Safco Sorter Modules (sold separately). 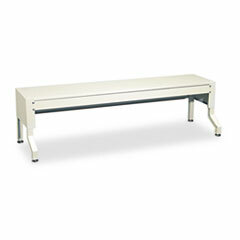 Global Product Type: Literature Sorter Accessories-Frame Parts Height: 14"